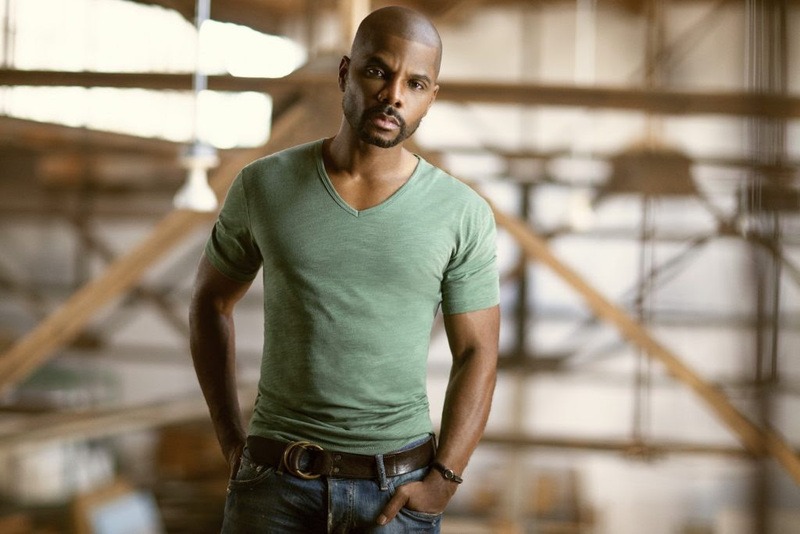 Recently, Kirk Franklin teamed up with singer-songwriter, rapper and producer Pharrell Williams to create "123 Victory Remix". The new single debuted this week at #1 on the Gospel Digital Sales chart and features the smooth sounds of Williams on the hip-hop infused track. "123 Victory Remix" is available now exclusively on Apple Music.